thanks to everyone who gave me tips on photographing people. 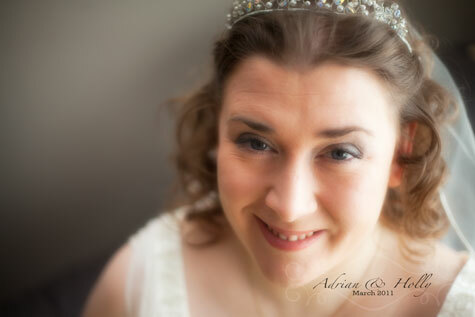 i’m pretty happy with some of the photographs from saturday’s wedding… now i just have the black tie dinner to go. This entry was posted in a book of days and tagged friends, wedding. Bookmark the permalink. These look gorgeous! It looks like such a beautiful day. Those are superb photos, Leonie. They convey the emotion wonderfully. Amazing shots :D, will you have bigger versions online?